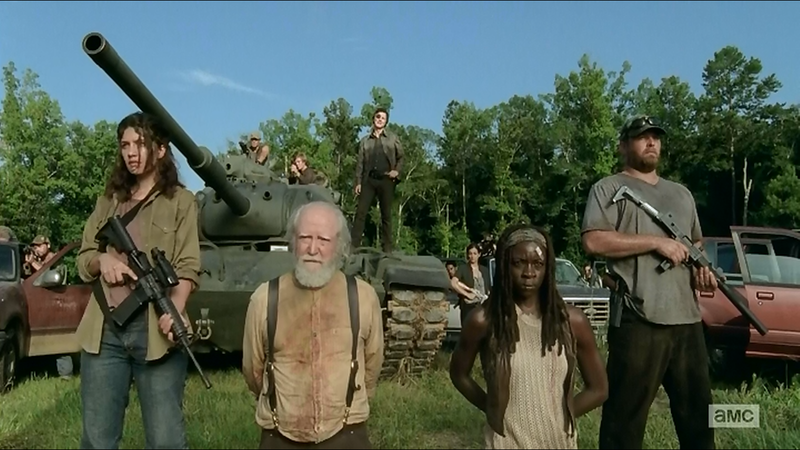 The Walking Dead has had an incredibly eventful first half of its fourth season. I've been covering it every step of the way for Yahoo from the relatively quiet and calm opening to the action packed finale. Who knows how they are going to top this in the second half of the season? If you want to relive the highs and lows of the season so far in a quick and easy way, then please check out my The Walking Dead mid-season 4 recap . 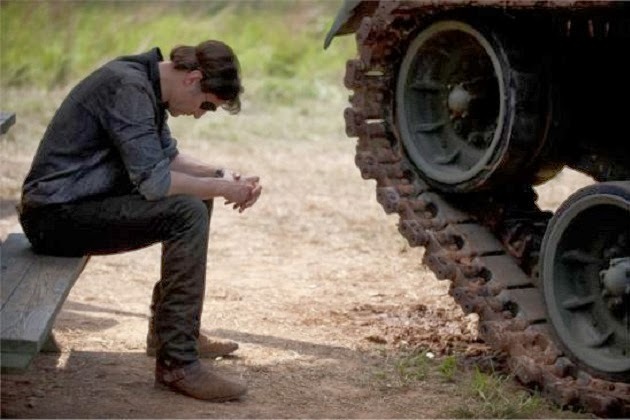 The Walking Dead Episode 4: What comes next for Carol the killer? I've also been busy wondering if any of these Missing moments from 'The Walking Dead' comic books are actually going to ever end up being included in the TV series. Don't read on if you are afraid of any spoilers. It's going to be a long wait until February and the return of The Walking Dead but I'm certain it will be worth the wait. I'm bloody sad to see both the prison and the Governor go as I'm sure both the setting and the character were ripe for further exploration and though they have been fixtures for a season and a half, I think the storyline was wrapped up too soon. On the other hand, looking at what happens in the future according to the comics, things are going to continue to be surprising, shocking and riveting. What were you favourite moments from season 4 so far?